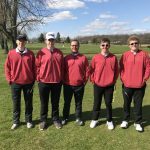 Boys Varsity Golf · May 25 Boys Golf Defeats Seton; Wright Medalist with 36. 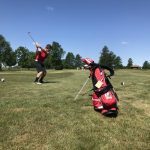 The Wapahani Golf Team traveled to the Player’s Club to face the always tough Yorktown Tigers. The Raiders lost on the night to bring their record to 4-1. 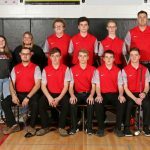 Wapahani (4-1 overall) scores 184 total — Pyle 43, Galbraith 49, Wright 46, Jackson 46, Penrod 60, Hammond 66, and Coffman 61.